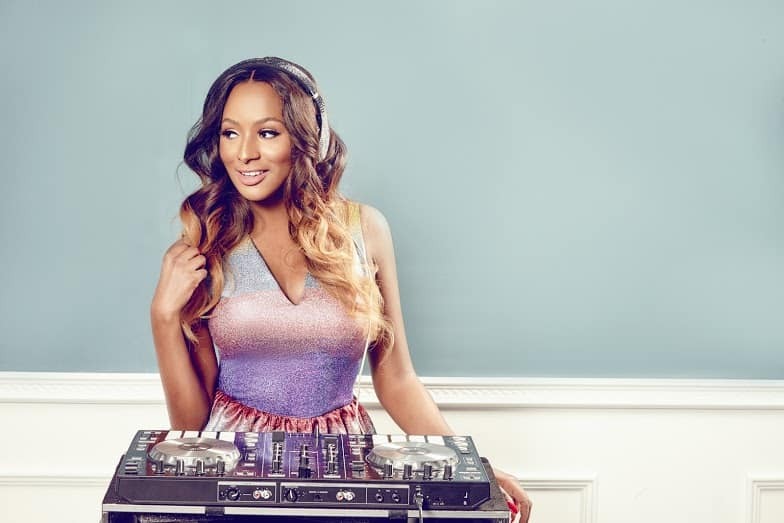 Female DJ and daughter of Oil Merchant, Florence Otedola, a.k.a DJ CUppy has debunked rumours of her beak up with Nigerian footballer, Victor Anichebe. 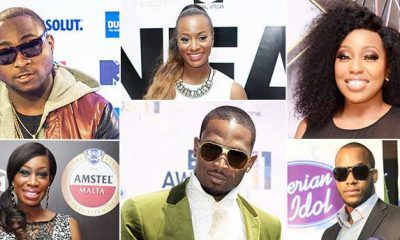 Earlier reports had stated that Cuppy ended her relationship with Aichebe, as he was thrown out of the DJ Dubai hotel room. 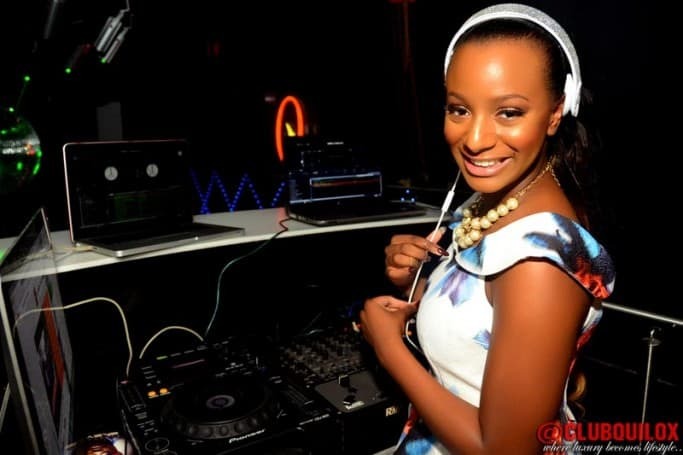 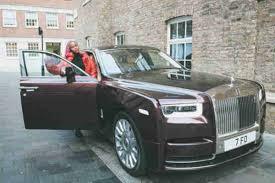 However, Cuppy took to twitter to dismiss the break up report. 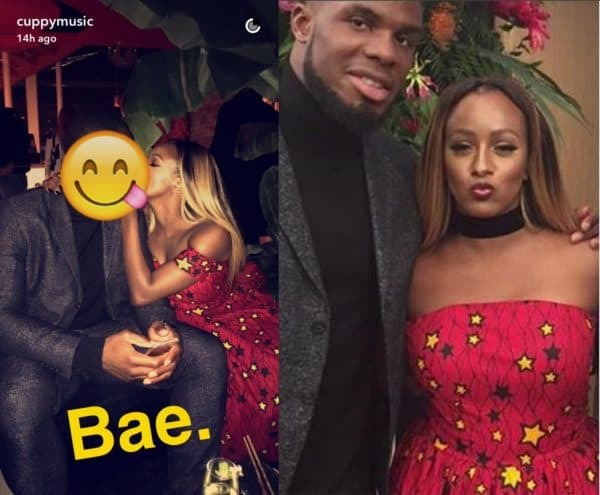 Meanwhile, her boyfriend Anichebe has also refuted the rumour via his Instagram account, several news platforms have reported. 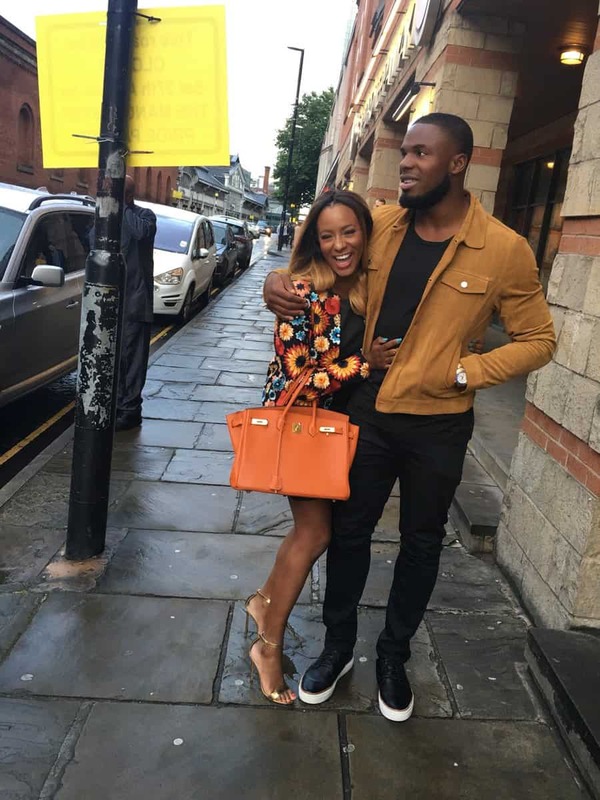 However, after Naija News investigations, such a post was not found on Anichebe’s Instagram account.